In need of physical therapy today? 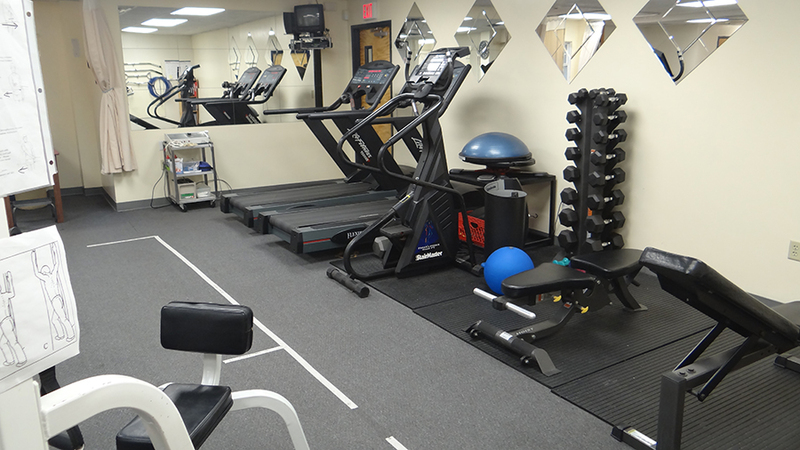 Visit us today to begin your path to full rehabilitation! 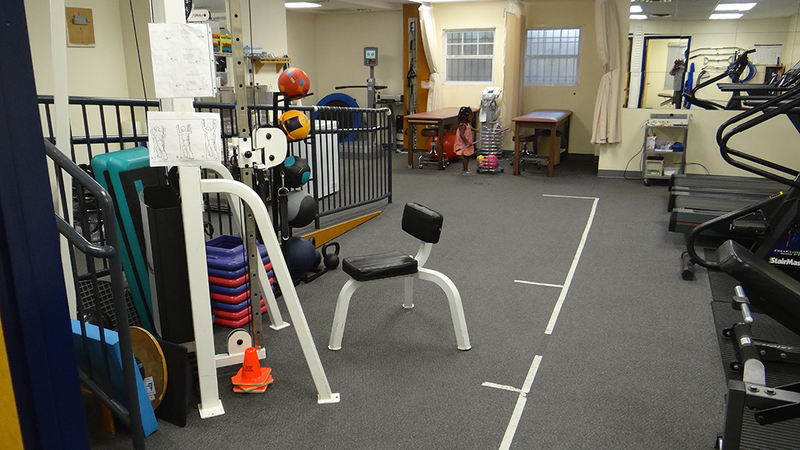 Forest Hill Physical Therapy values feedback from our patients. Click here to view what our patients are saying about us. Squats are an excellent exercise for training the lower body and core muscles. Stand tall with your feet hip width apart and your arms across your chest (or down by your side). 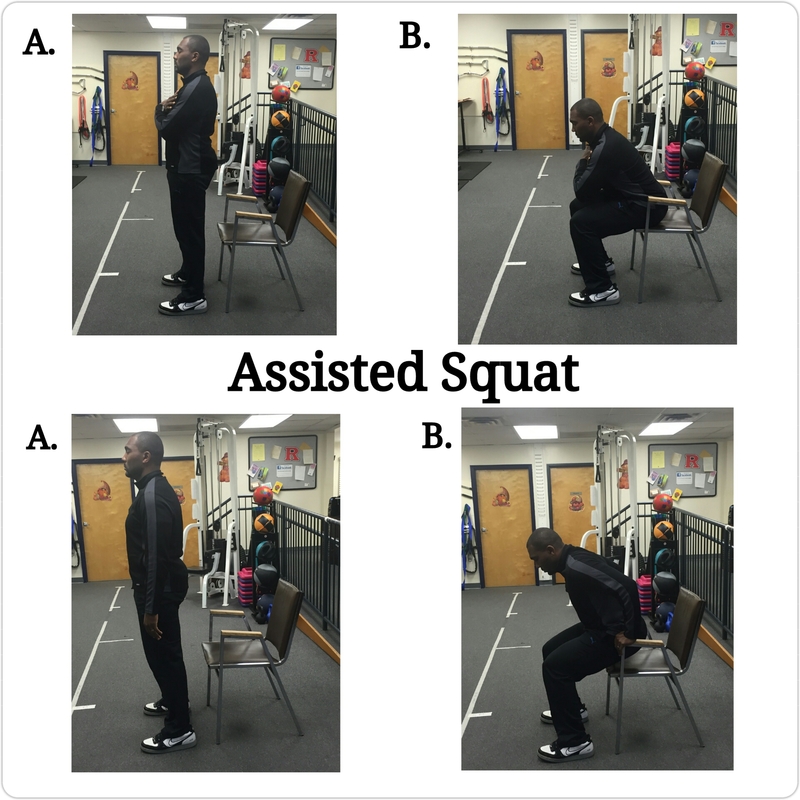 As you are lowering into the squat, keep your arms across your chest. You can also raise your arms out in front of you, or use place your hands on the chair for balance. The lower body should be parallel with the floor and your chest should be lifted at all times not rounded. 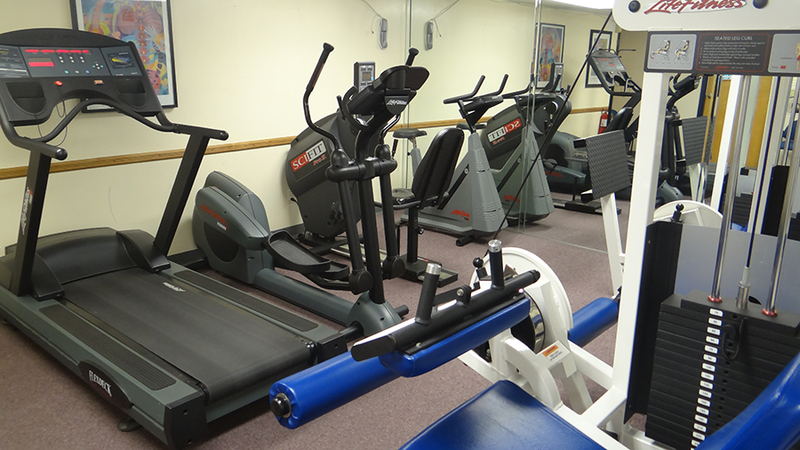 Dozens of services and custom rehabilitation plans to get you back to you again!